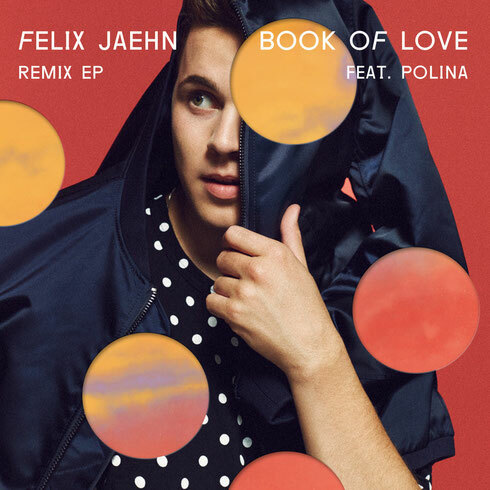 Felix Jaehn recently released the official remix package for his single, ‘Book Of Love', which features Polina. As the song approaches one million plays on SoundCloud, the German producer has opened it up for his counterparts to remix. The remix package features the Dutch possible up-and-comers, Mr. Belt & Wezol, the BMKLTSCH boss, Mike Mago, and London's Chris Meid. Kicking off the remix package, Mr. Belt & Wezol have injected their rendition with an up-beat future house vibe, while also adding piano chords and elements such as guitar and vocals from the original, that have been edited to their liking. Next up, Mike Mago delivers a possible peak-time deep house gem that features big, punchy bass stabs, new piano chords, xylophone melodies and more. Closing out the package, Chris Meid offers a stripped-down piano version, complete with strings to complement its emotional feel.